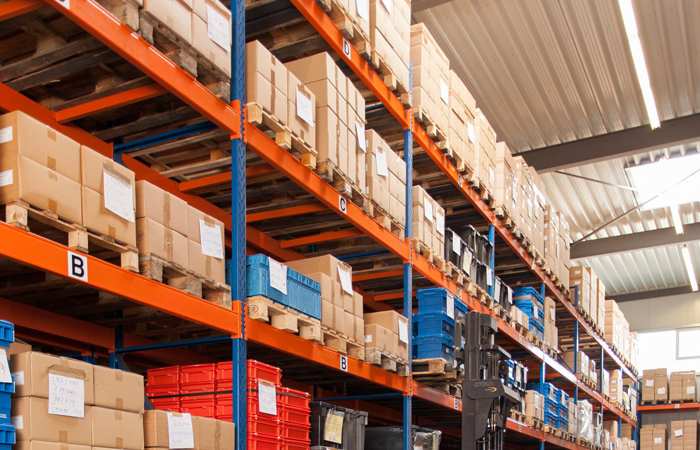 Our large finished material warehouse offers our customers greater flexibility for their own warehousing requirements. Ordered sleeves are delivered from our high-bay warehouse only when needed. 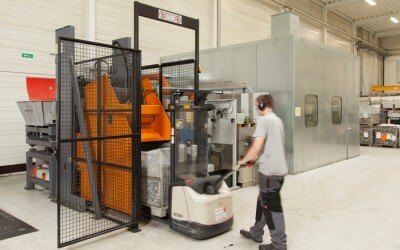 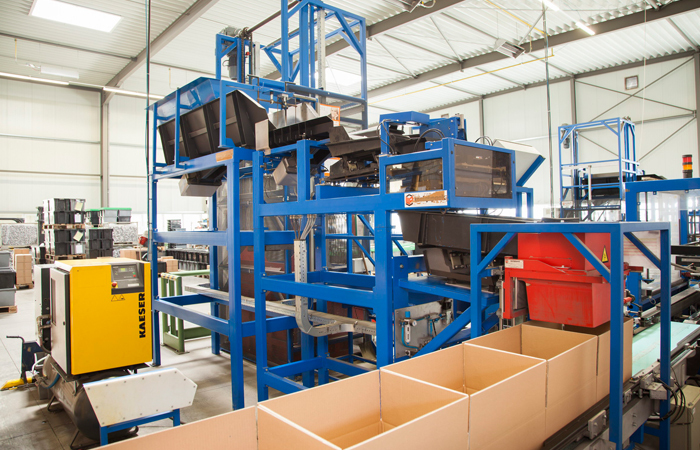 Our fully automatic packaging facilities ensure identical piece numbers per packaging unit. 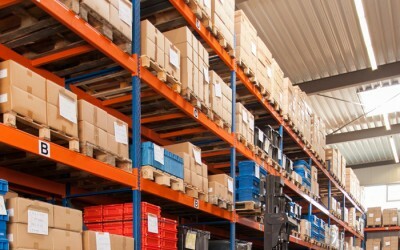 We can also provide consignment warehouses at home and abroad on request. 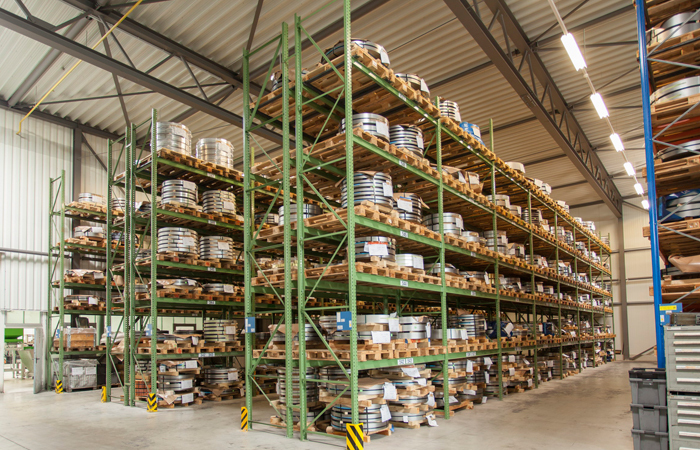 Our range of services is complemented by our extensive raw material warehouse, which enables us to respond flexibly and promptly to customer enquiries also at short notice.